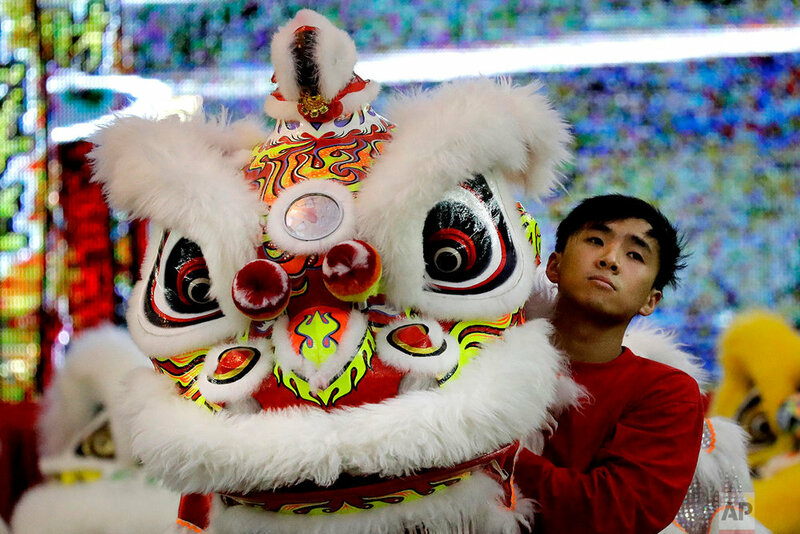 Performers from Southeast Asia took part in an international lion dance competition in Singapore ahead of the Lunar New Year, the most important holiday in the Chinese calendar. 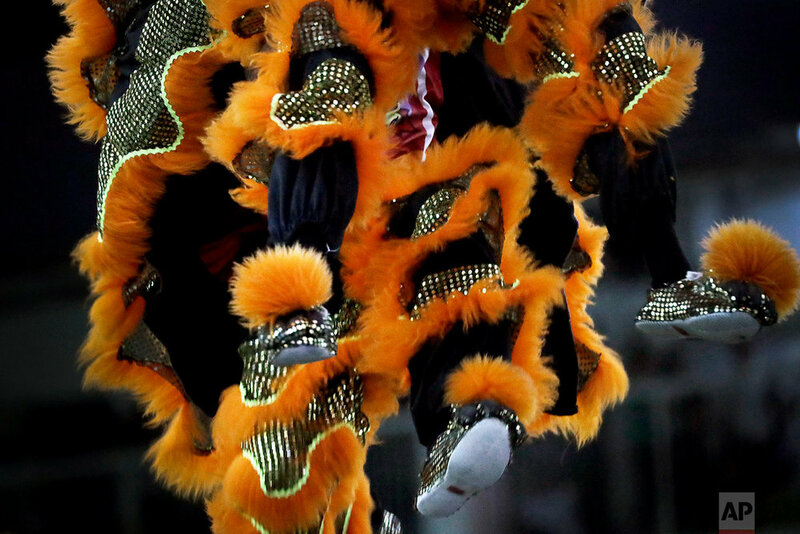 The traditional dance includes performers dressed in a lion’s costume and mimicking the animal’s movements. It is believed to bring good fortune. The participants at the 11th International Lion Dance Competition came from Vietnam, Singapore, Myanmar, Indonesia, Hong Kong, Taiwan and Malaysia. They were judged according to their skills, grace, music and coordination as a whole team. This year’s winner was a team from Vietnam. “Lion dancing is a fading tradition as we are seeing less interest among the younger generation, which is more interested in spending time on their electronic devices indoors,” said Joseph Low, the head judge and member of the Singapore Wushu Dragon and Lion Dance Federation.